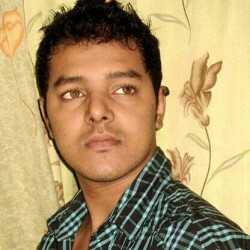 @IN-sagarsoni-1984 is a 34 year old Gay Male from Khurana, Haryana, India. 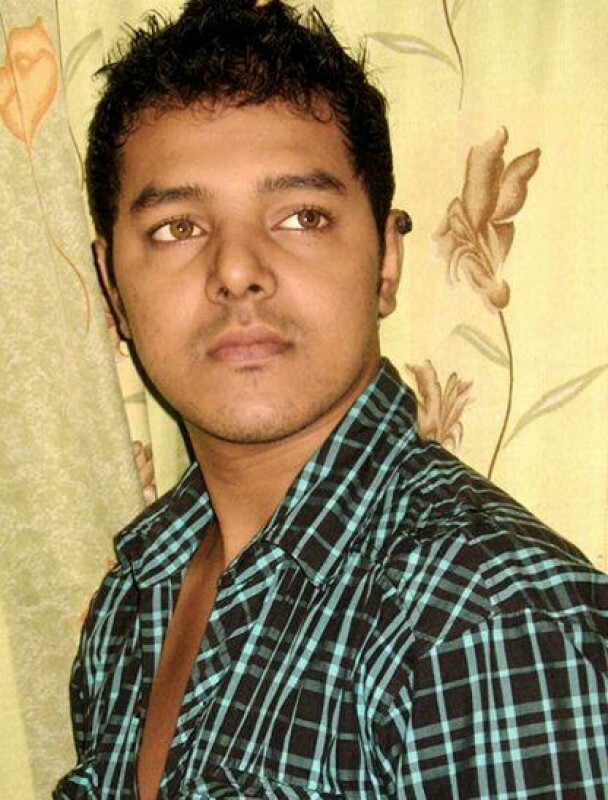 He	is looking for Friendship, Relationship, Chat, Workout Partner, Travel Partner, Casual and Group Casual. PLZ TOPS AND VERSATILE MUJHE REQUEST NA SEND KREN AUR NA HI MSG KRE.